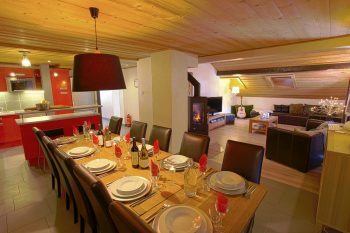 Morzine is a great destination for a ski chalet holiday, especially if you want to arrange your own travel. 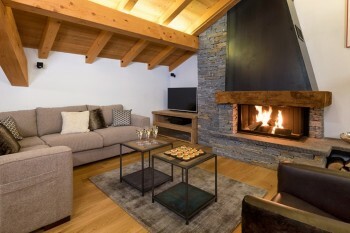 Due to its close proximity to Geneva airport, there is an abundance of high-quality independent chalets. 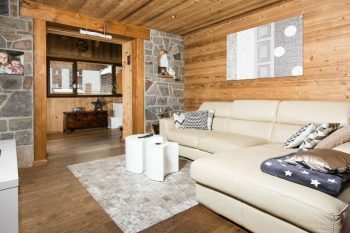 A flourishing Alpine village between Lake Geneva and Mont Blanc, Morzine is in the middle of Portes du Soleil, one of the largest ski areas in the world. 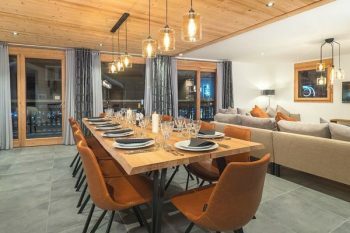 Investment in ski infrastructure, as well as new bars and restaurants, are making Morzine a top choice for both families and groups. 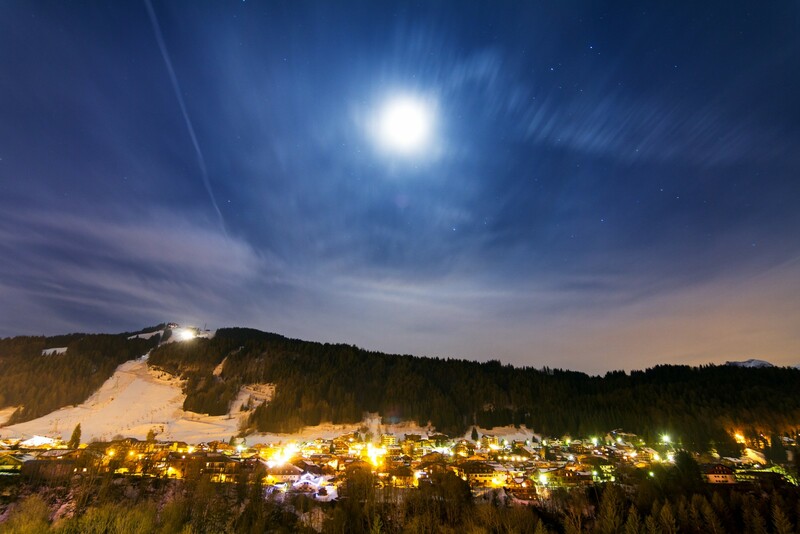 Morzine feels much more like an Alpine town rather than a resort village. 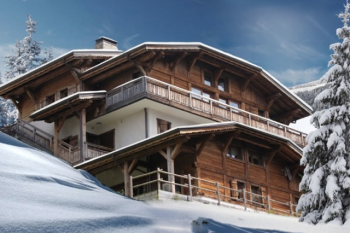 It’s very pretty, and its traditional chalet-style buildings make it particularly charming. 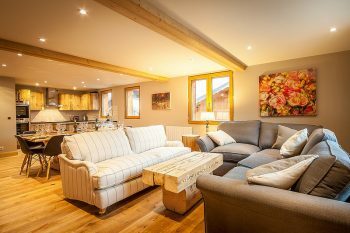 Thanks to the fact that it’s occupied the year round, there’s lots to do in Morzine once the skiing is over. It’s great fun in the evening and has a good variety of bars and clubs. 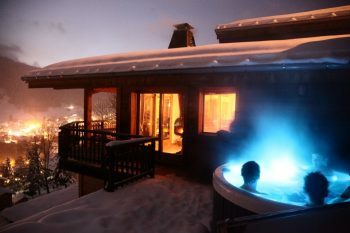 There’s a busy events calendar, with festivals, concerts and après-ski parties regular features. There are also plenty of family-friendly activities. 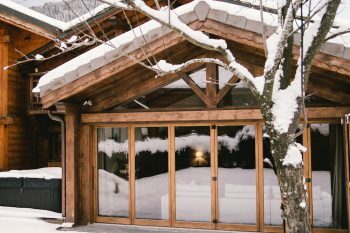 If you’re not hitting the slopes, there’s still plenty to do including ice skating, ice climbing, and snowshoeing. If you’re feeling particularly brave, you can also go ice diving. 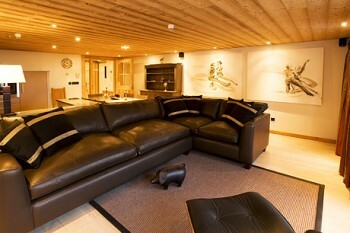 Indoor activities include a cinema and bowling alley. 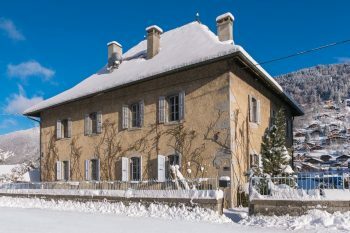 Geneva airport is just over an hour away and the ski area lends itself to families, making Morzine one of the most popular choices for family ski holidays. 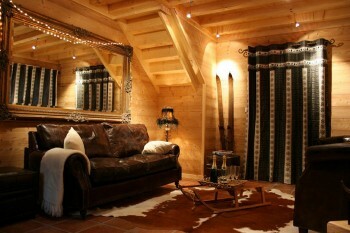 As for the ski chalets themselves, there are plenty to choose from and the standard is high. Stay in the centre if you want to be at the end of the ski lift or near the bars, and if you’re staying further out, check how near your chalet is to a bus stop. 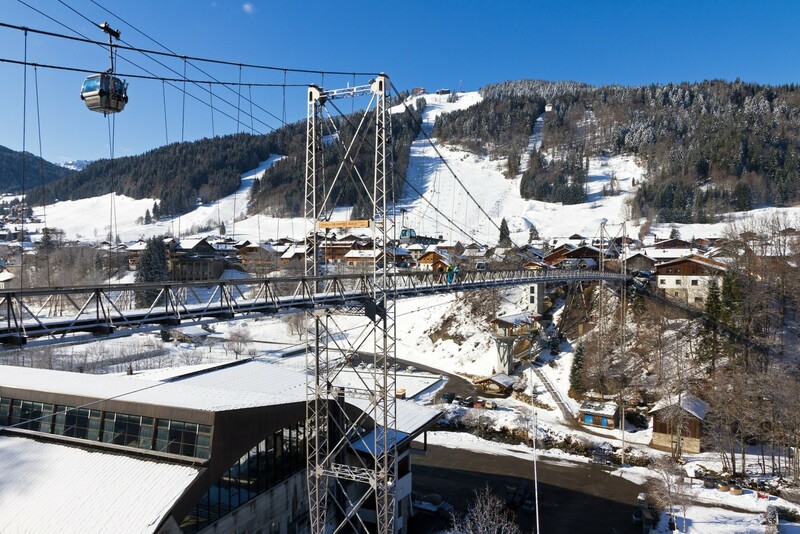 Morzine and Les Gets, which Morzine is connected to, have a combined 120km of pistes. 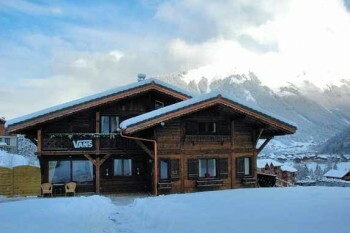 These pistes include five green, 29 blue, 28 red and nine black. 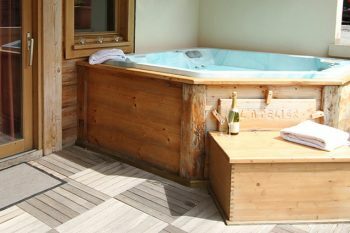 Less experienced skiers and boarders are well looked after in Morzine. 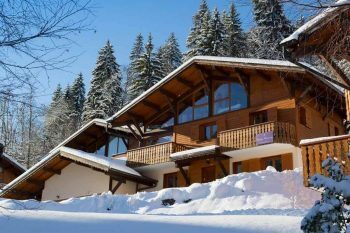 We suggest you head to the Pleney side of the ski area where there are a couple of nursery slopes in the village centre and a great beginner slope on the hill itself. Take the Pleney gondola to the summit, jump on the Belvedere chairlift and you’ll find a dedicated beginners area as well as several easy blues on which to progress. Perfect! 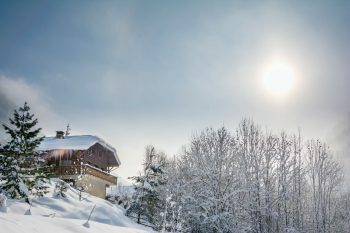 The Portes du Soleil ski area is a true intermediate paradise thanks to a vast selection of cruisy reds and blues. 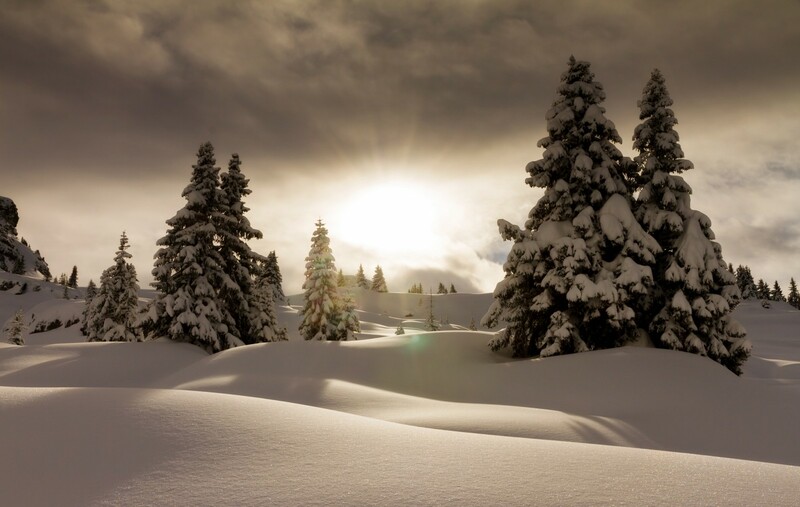 We love the area around Lindarets towards Avoriaz, which offers some gorgeous tree-lined runs. 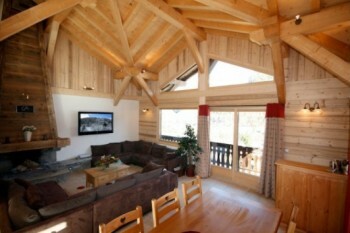 For those looking to travel a little further, there are some lovely tree runs just above Chatel too. 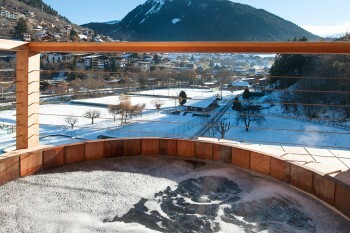 Morzine and the Portes du Soleil is not renowned for its steep and deep terrain. 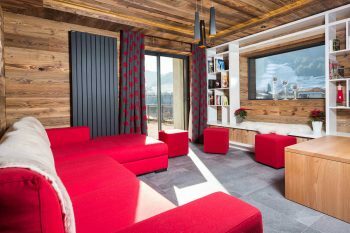 However, there are some testing black runs above Avoriaz including the infamous Swiss Wall, a steep mogul field that chews up skiers and spits them out at the bottom. 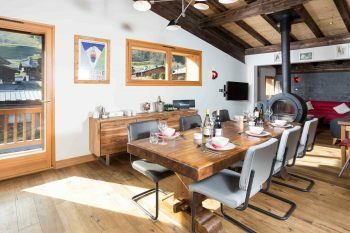 What the ski area does offer the expert is a huge number of pistes spread out over several villages, great for racking up the miles and stopping for lunch in some seriously beautiful places. 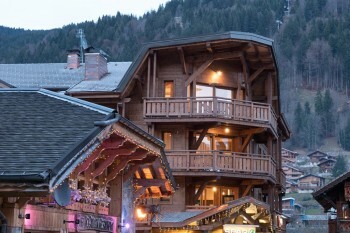 Morzine does miss a really lively après-ski venue, but if you prefer a few drinks in a bar to dancing on tables swigging bubbly, you’ll be just fine here. The best two bars are close together; Bar Robinson (Robbo’s to the locals) and the Dixie Bar – although the two couldn’t be more different. Robbo’s is what the French call a ‘zinc’, a real spit and sawdust place where they serve Mutzig Old Lager. A word of warning here – this beer tastes like a normal lager, but it isn’t. It is over 7% and will send you sideways quickly if you overdo it. The Dixie is a more traditional resort-style hangout showing live sports. 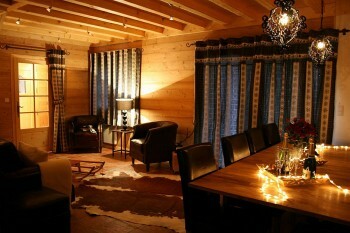 Later in the evening, Le Crepu and the stylish Tibetan bar are the more popular choices. 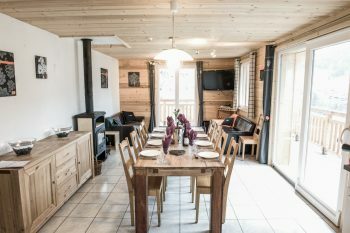 There’s also a great selection of restaurants, from traditional Savoyard serving tartiflettes and fondues, to the more upmarket. 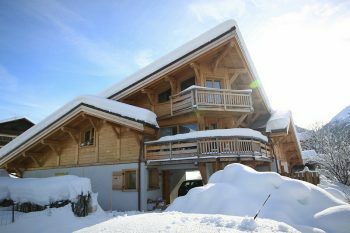 A lovely chalet with a hot tub located ON the nursery slope! 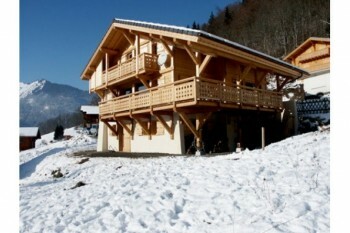 A ski in/out chalet in Morzine; a rare find! 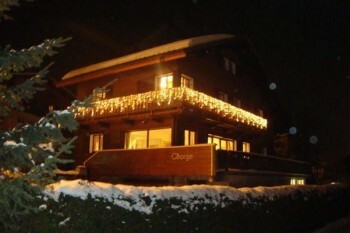 A brand new catered chalet in a superb location, close to the lifts and the town centre. 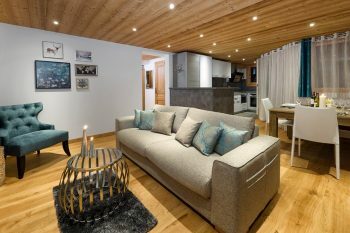 A modern day Chalet apartment right by the slopes in Morzine, with your own hot tub! 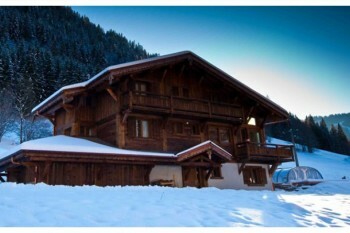 A stunning chalet with a chef, hot tub and outdoor sauna. Something special. 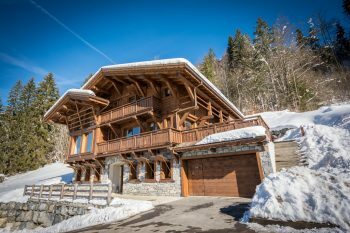 A stunning new chalet with an enormous hot tub and movie room too! 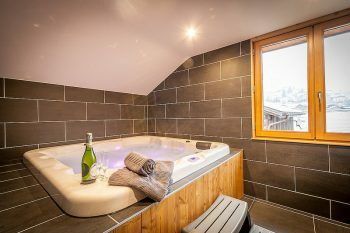 A lovely new chalet with a hot tub located 57 steps away from the Super Morzine gondola! 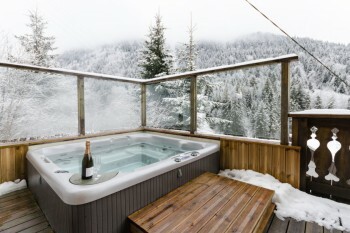 A stunning property with spacious living room, central location and a hot tub to boot!